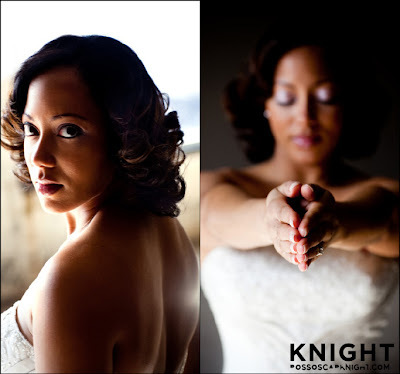 Ross Oscar Knight Photography | Destination and Fusion Weddings | International PhotoCulturalist: Happy Birthday to the Dr. Mrs. Knight! HAPPY BIRTHDAY, Dr. Mrs. Knight!!! !